Product code: Oversea 40 stem Category: Book Matches. 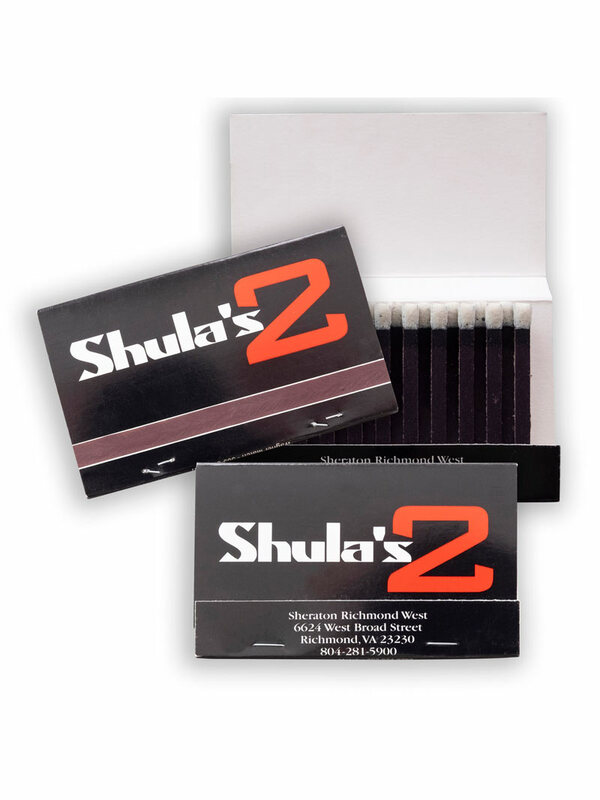 Looking for the highest quality matchbook? 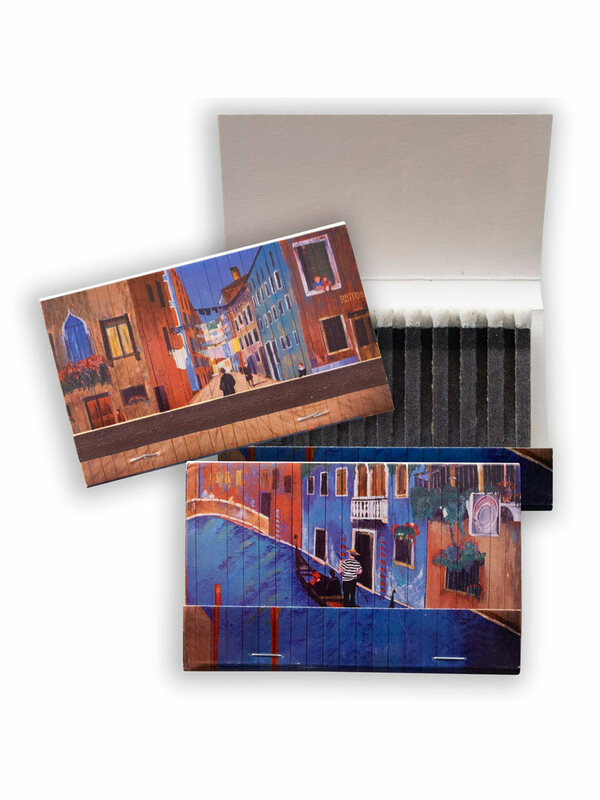 Wagner Match offers the finest matchboxes the industry, with every bell or whistles. Art and plate charges will be assessed on all first-time orders. Your choice of 16 different colored match tips for no up charge. Minimum order is 5000 boxes. Price includes 1-color imprinting on entire outer cover (except striker). 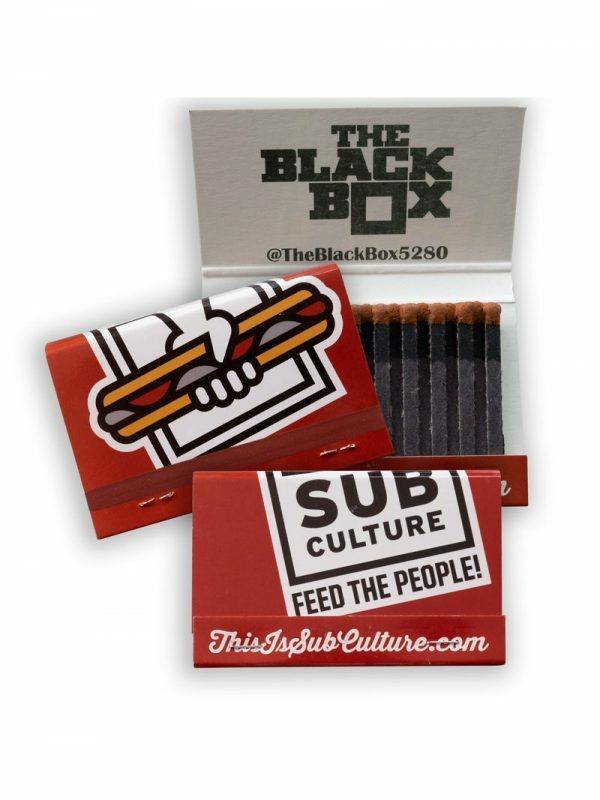 50 match books per inner caddy x 25 caddies = 1,250 match books per carton. Dimensions: 21.2″ x 14.3″ x 12.7″. Weight: 22 lbs. FOB: NJ.